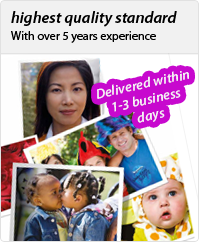 Inktonerstore has been serving customers with premium quality printer supplies since 2009. Our goal is to provide good quality ink and toner cartridges at lowest price while offering the best shopping experience. We have a large selection of printer ink and toner cartridges and our products are vigorously tested to insure that customers receive the best quality products for their printing needs. Inktonerstore is all about customers. We have many services and policies that are geared to offer the best shopping experience. Customer satisfaction is guaranteed and all our compatible and remanufactured products have a life time warranty. We have seen tremendous growth since the start of our business and we would like to say thanks to our customers and their long time support.